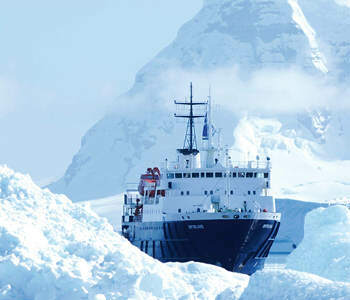 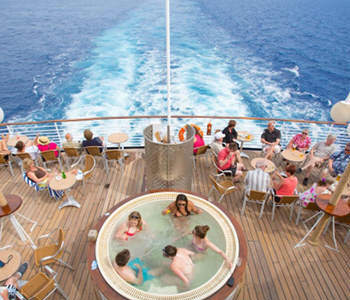 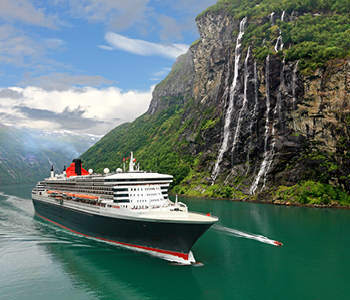 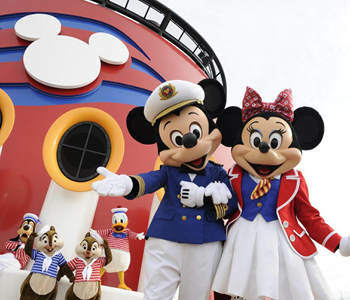 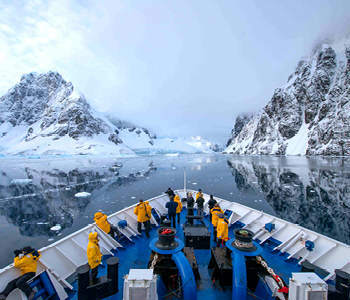 Experience the journey of a lifetime on board of our carefully selected sea cruise itineraries. 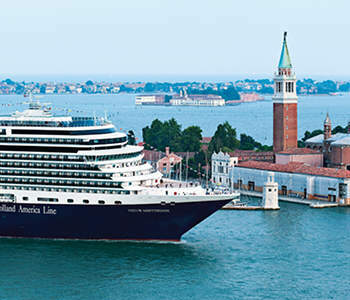 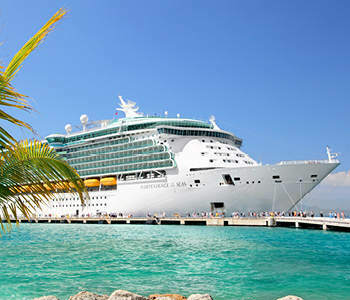 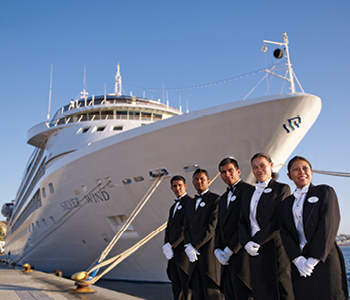 Cruise to destinations in the Mediterranean, the Caribbean and to most captivating cities in the world. 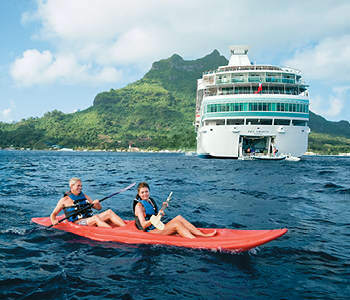 Let Wild Discovery plan the prefect cruise journey whether it's for quality time with your family, for a unique honeymoon experience or for some fun time with your friends. 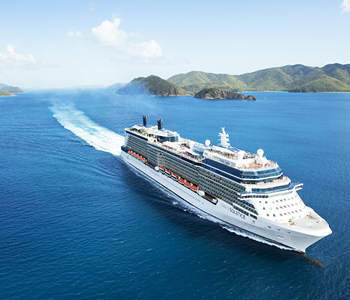 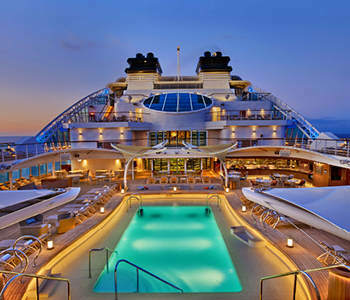 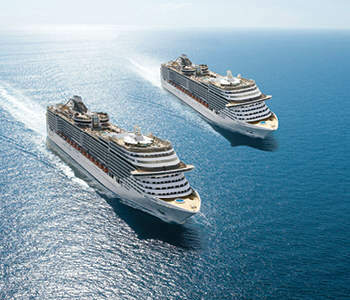 Choose from our wide range of cruise journeys on board of MSC Cruises, Royal Caribbean and much more cruise lines.